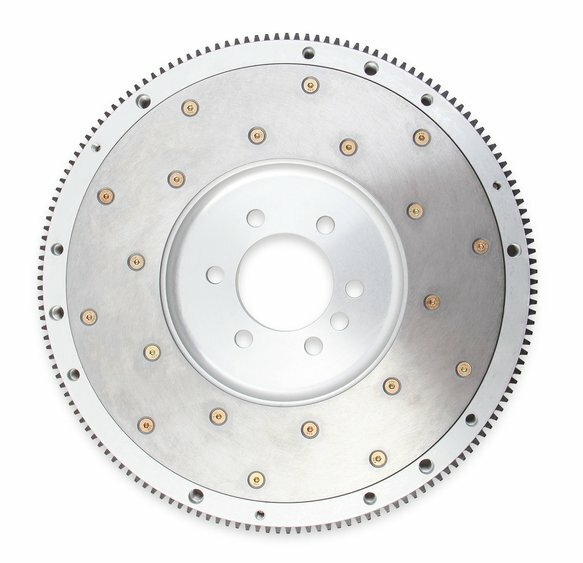 When choosing a flywheel take note that a heavy flywheel stores more energy as it spins than a light flywheel. 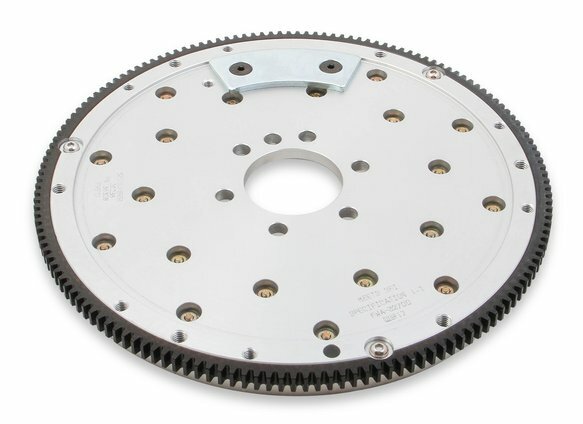 If you have a heavy car combination that requires more power (or inertia) to make it launch without bogging the engine, you will want a heavier flywheel. 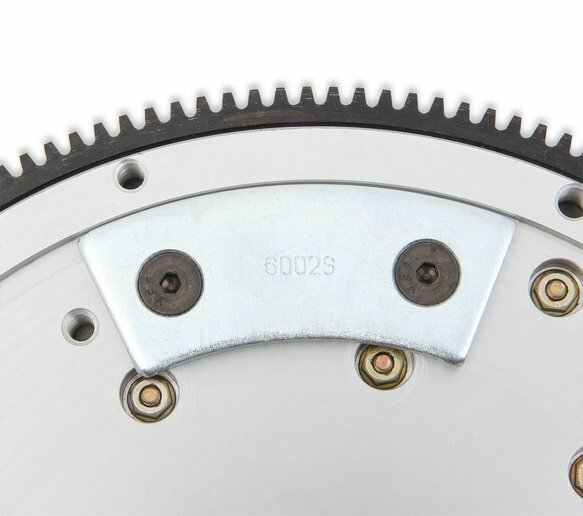 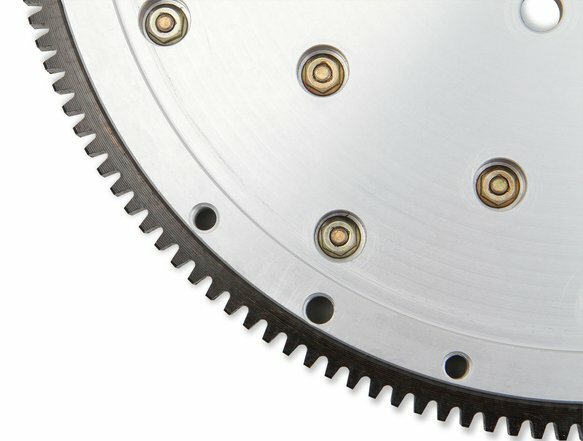 Remember that a heavier flywheel will be slower to accelerate through the gears where a lighter flywheel creates less inertia at launch but will accelerate faster through the gears. 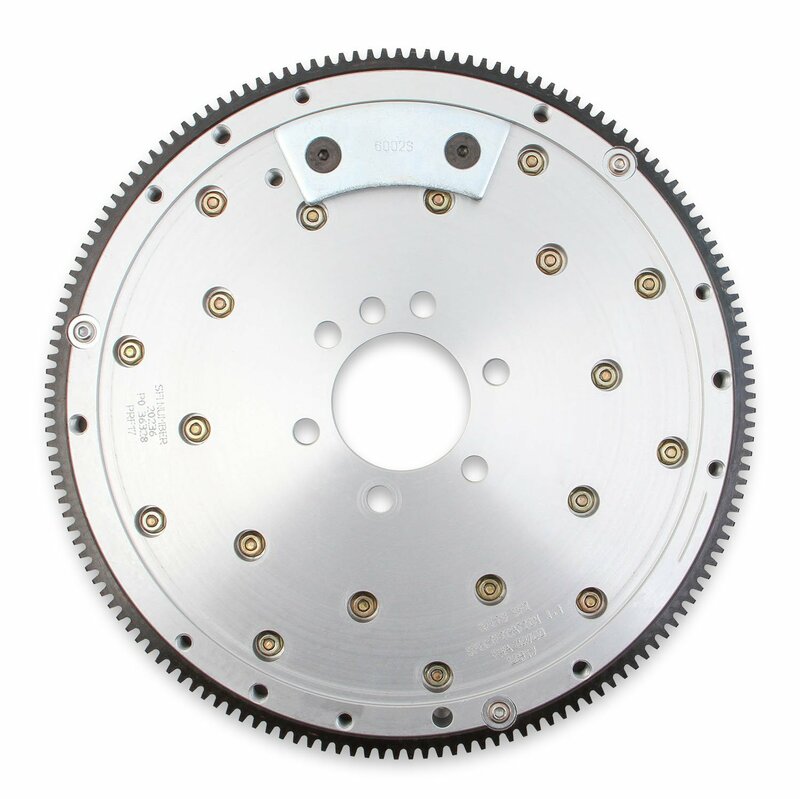 Upgrade your stock flywheel to a Hays SFI-approved billet steel or aluminum flywheel. Each flywheel is precision machined and engineered to handle extreme duty applications along with being designed to take the punishment of today's high horsepower street, off-road, and race engines.